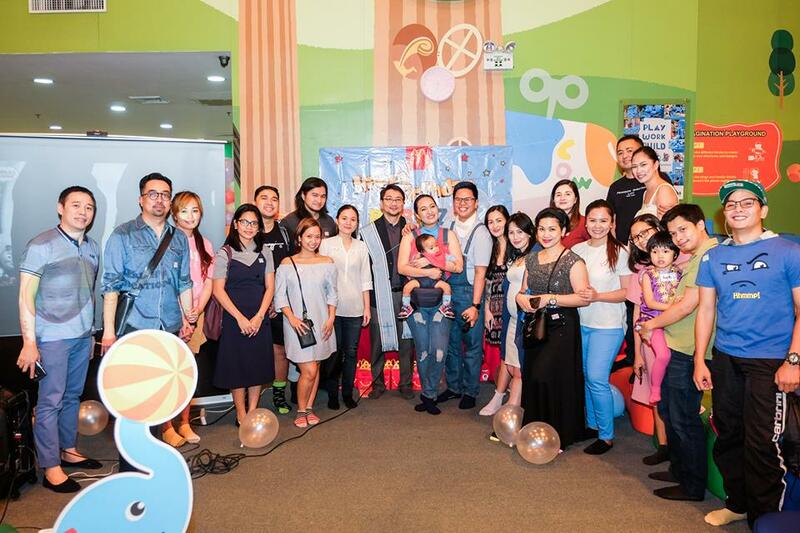 Last January 20, our family was invited to Zed's first birthday party and dedication at Kidzoona Robinsons Galleria. Only I with Wes and Damien were able to go because Dandre had a basketball game (yes, on a Sunday!) and my husband had to repair his e-scooter. Daming paliwanag, but the most important thing is, I didn't miss it. I cannot! 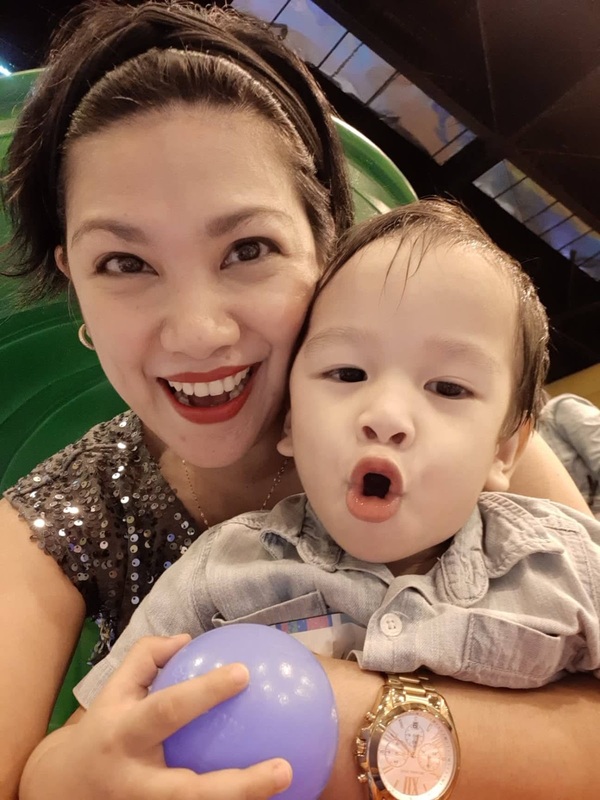 I was made Zed's godmother or ninang by my good friend Omni of #TheClingyFam. Wow, to be invited to be a ninang by someone means a lot to me. Being a godparent goes beyond material gifts or aginaldo every Christmas season. I take the role seriously and the gesture of inviting me to be a ninang meant I was given an important role to help them guide Zed to grow up God-fearing, kind, compassionate, good, and a happy child. Thanks Omni for making me Zed's ninang. 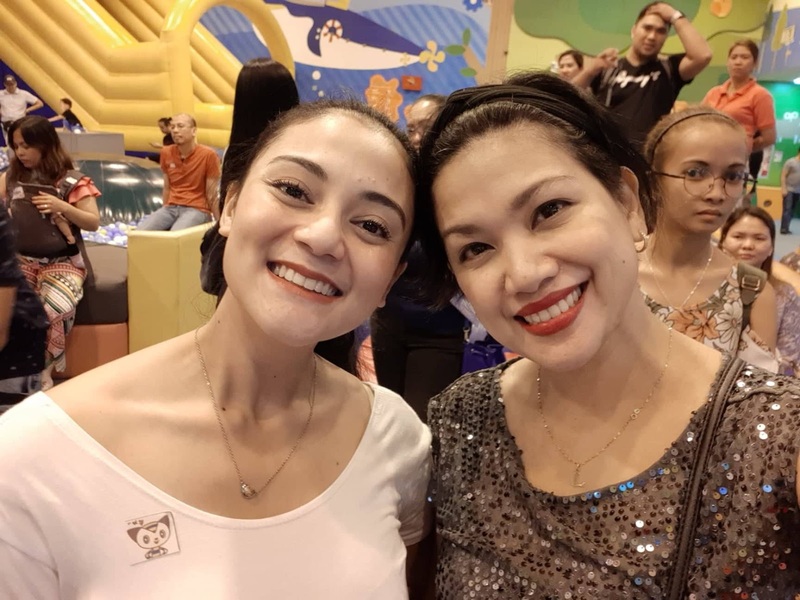 Spotted a very pretty and kind-hearted mom, Nish! 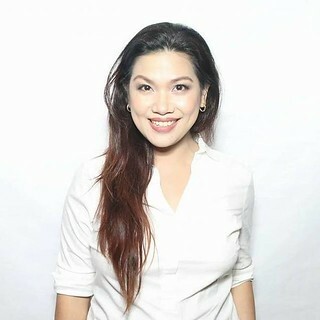 So bakit ba ako kinuhang Ninang? Not everyone knows about my offline friendship with Omni. After all, not everything is shared online naman. 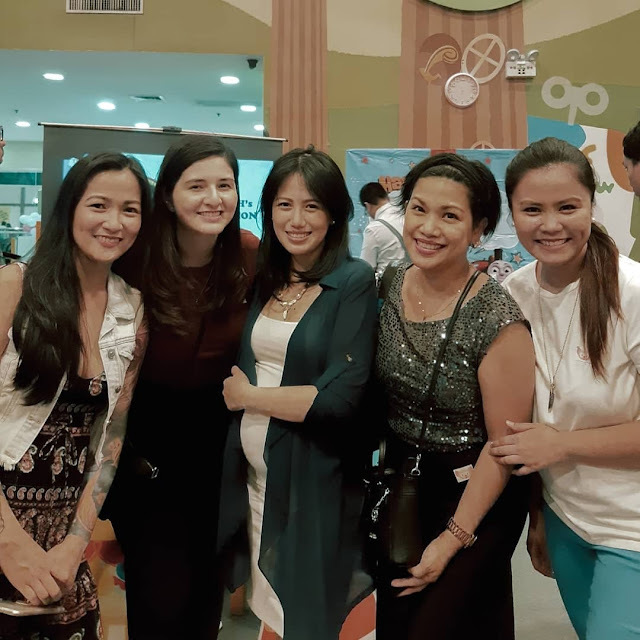 We used to be colleagues (PLDT - Smart) and were both part of The Asian Parenting PH Tapfluencer. We first met last year in an event. 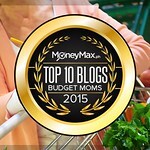 We chatted a little bit about what we do online, I blog, they vlog - and shared tips with each other. 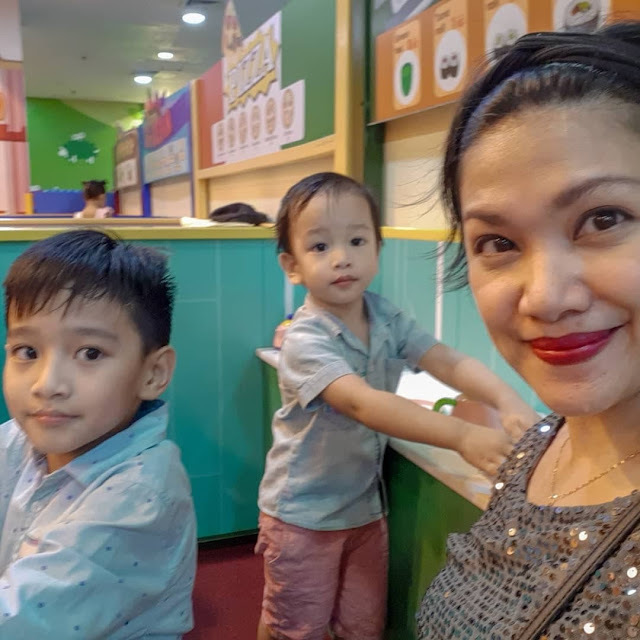 The next thing we knew, we met for coffee one afternoon and we cried buckets when we talked about life and how God's grace and love brought us together. 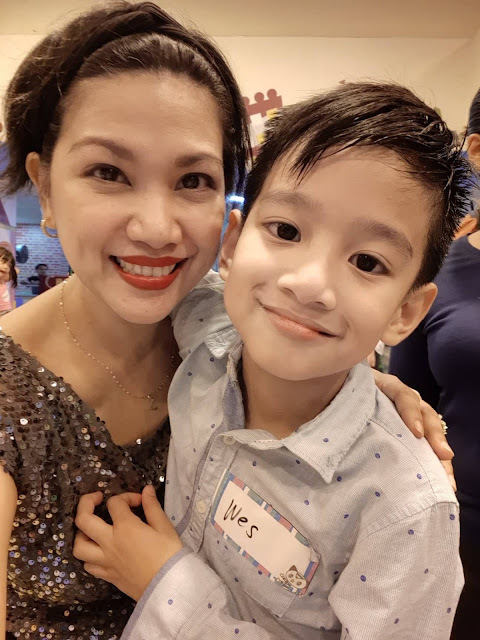 Didn't know that this online/event meeting would blossom into a beautiful friendship that made me worthy to be their son's godparent. It was an honor to be Zed's ninang. Thank you Omni and Bryce. So tama na iyakan, happy part na! 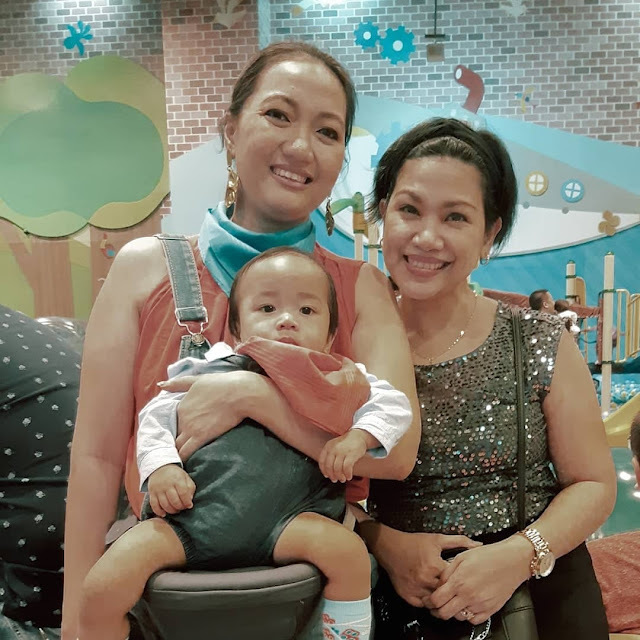 It was indeed a #GrandFamilyPlayDate for all invitees who came and celebrated with their family. Kidzoona was closed for their event. And when you say Kidzoona, no parent of toddlers couldn't keep their attention to the program in front, yeah, referring to myself all right!). All I remember was it was an awesome Thomas And Friends themed party. Wes at 8 years old is still very playful and loves indoor playgrounds such as Kidzoona. Damien is my Mr. Explorer. An active toddler made more active during the party! 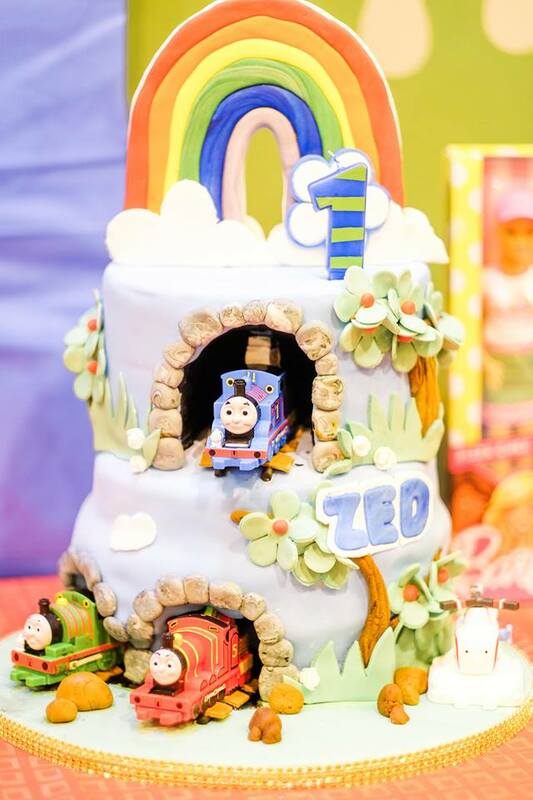 Happy 1st Birthday and Dedication Day dear Zed! We love you! While I was still with the children's characters licensing agency, I handled the Thomas And Friends brand. My eldest was still 2 years old then. I already grew in love with the brand and for a time collected their toys. So to see Thomas And Friends themed party from McDonald's was like a trip to memory lane. 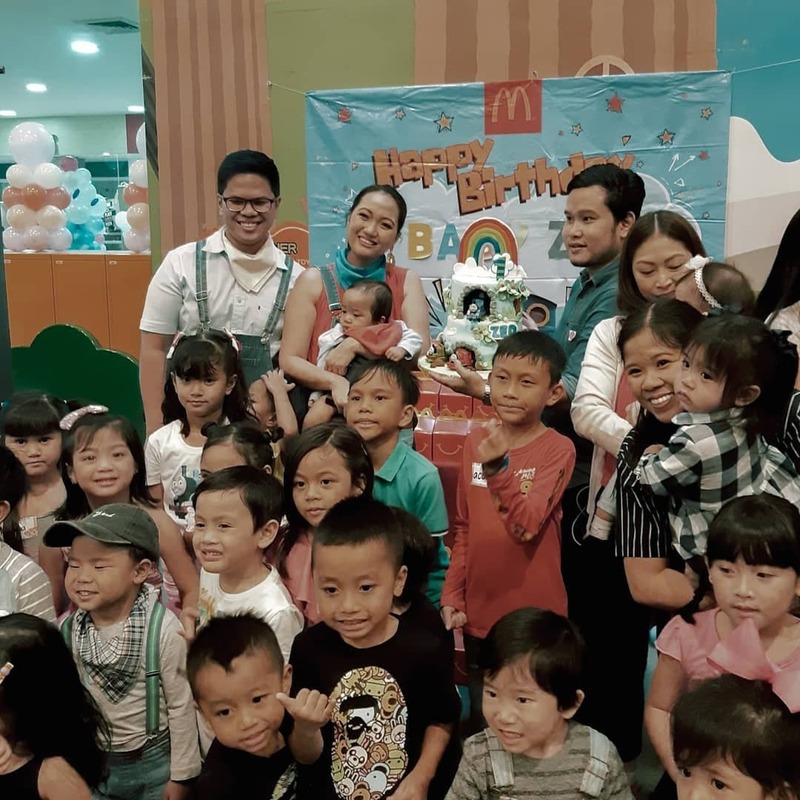 The #GrandFamilyPlayDate of Zed's 1st year party and dedication became the launchpad of McDonald's newest party theme, Thomas And Friends. 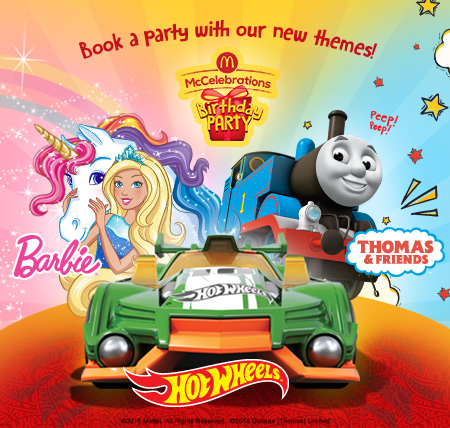 The other character themed party are Barbie and Hotwheels. All these brands are handled by Richwell. For food, you could choose from their party food packages which go as low as Php125/pax and for add ons as low as Php29. 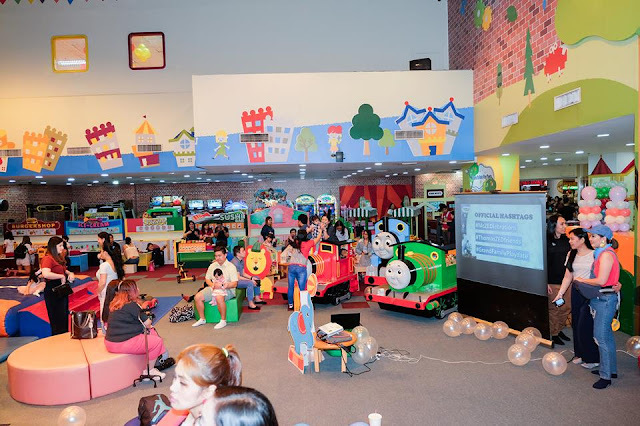 For more information and booking your Thomas And Friends party, visit McCelebrations website: https://www.mccelebrations.com.ph/. Thank you so much Omni & Bryce of #TheClingyFamily for inviting our family and making me Zed's ninang. This definitely would make our bond as sisters in Christ stronger. I pray that I'll be worthy to be Zed's guide as he learns the ways of this temporary world. 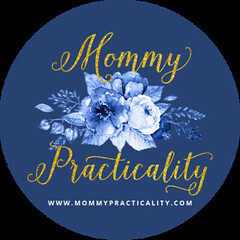 Mommies, subscribe to Omni & Bryce's YouTube channel HERE where they share their journey as a family showing you their positive, practical, and inspirational lives as a family. 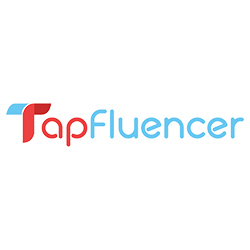 Watch them fulfill their dreams one at a time, fun unboxing and review of toys, events, brands, and many more.